As the year draws to a close, we would like to say thank you. Thank you for your enthusiasm and your generosity! 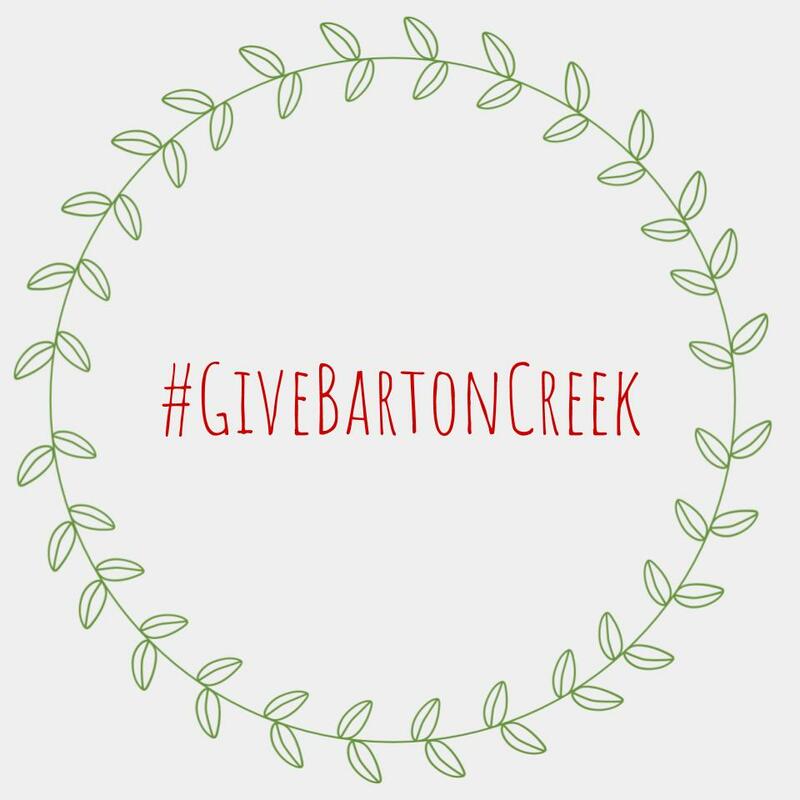 With the holidays approaching, we ask that you please remember Save Barton Creek Association in your holiday plans. In support of our work, please become a member of SBCA today. Generous donors like you are key to our success protecting Austin’s creeks and watersheds. Members receive a twice-yearly newsletter, and periodic email updates about our work and upcoming events. Your tax-deductible donation makes it possible to continue our important work to protect and conserve the waters, and flora & fauna of the Barton Springs Edwards Aquifer. Thank you for your support.